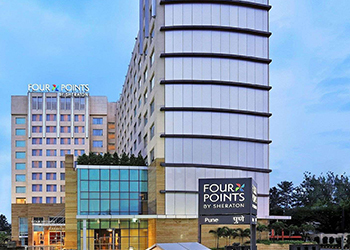 With strong engineering capabilities and a customer centric approach Vascon has positioned itself as an integrated EPC service provider to bring the perfect comfort, convenience and appeal to all its guests at star hotels in India. 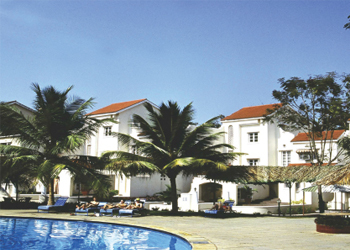 Vista Do Rio Resort Porvorim has 45 spacious rooms bring all the essentials to ensure a comfortable stay. 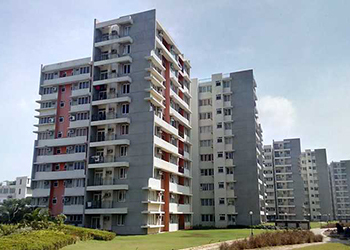 Introducing you to your new world of ultra-spacious homes, dignified lifestyle and ceaseless convenience. This residential project brings to you all that you have ever wanted to have in Chennai- one of ancient India’s most celebrated and modern India’s most sought-after cities. 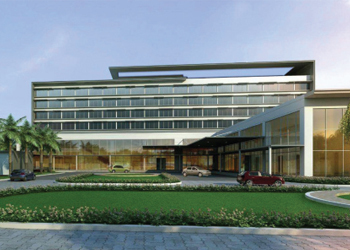 This 172 room hotel floor ergonomically designed deluxe, studio rooms & executive suites, with business savvy amenities. 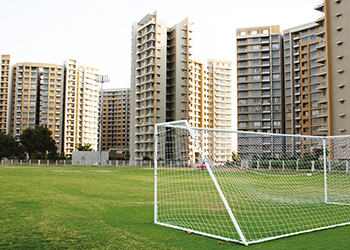 Sprawling green spaces in your backyard, a sports complex complete with a football ground, that’s just a stone’s throw away. The Good Life truly takes on a whole new meaning at The Meadows. 111 rooms and four grand suites. 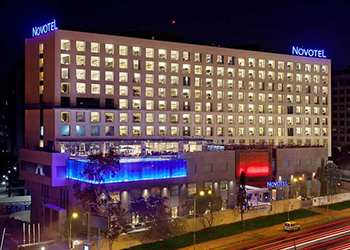 222 Rooms & Suites Five star hotel, 81 Fully Serviced Apartments. 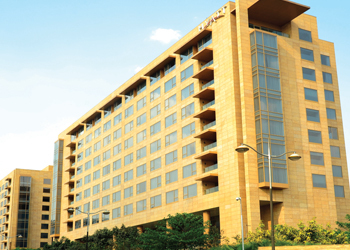 Hyatt Regency Pune is equipped with a modern underground parking area, spread over two levels, designed to accommodate up to 300 cars within the hotel’s premises. Over 1900 sq m of Total Meeting Space Column-less Regency Ballroom for up to 1000 guests Exhibition Area Unsupported 9 mtr. Height round long column on periphery of the bldg. First time used Hunnybeck table form shuttering. Completed 4 lakh sqft. Of RCC work in 16 months. 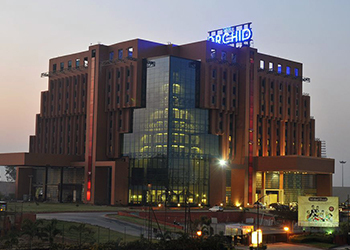 217 rooms, Four star business hotel. 3 level basement + 9 storey 4 star hotel. 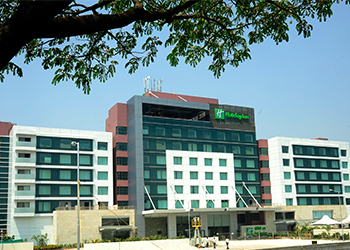 A 125 Room hotel at Shirdi in Maharashtara’s.